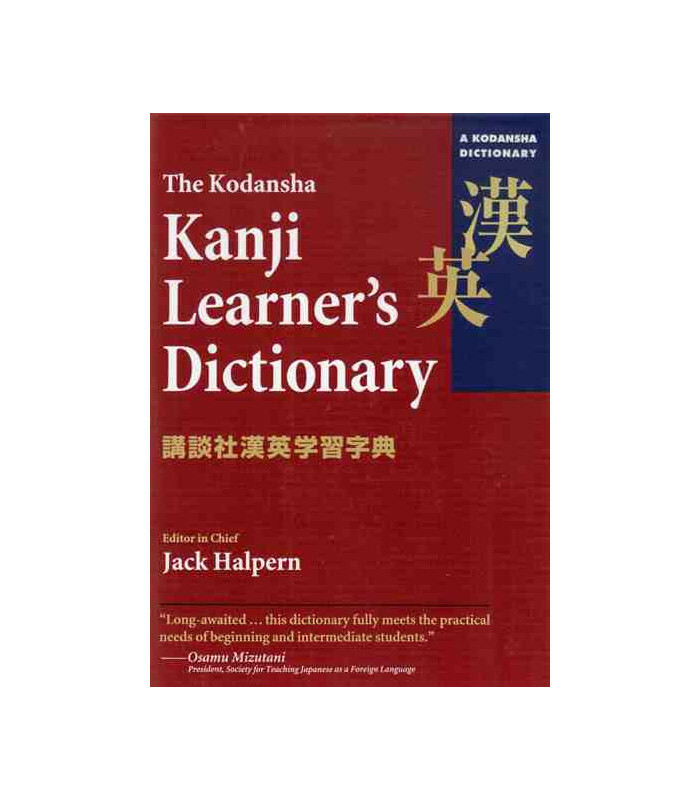 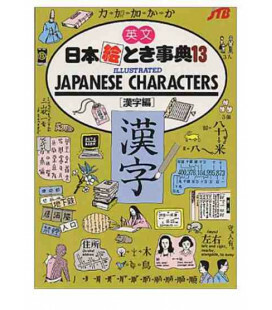 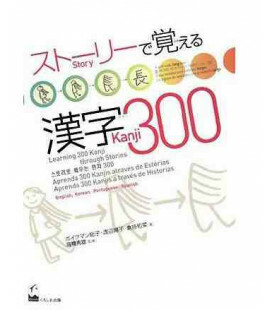 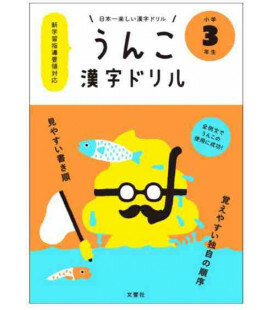 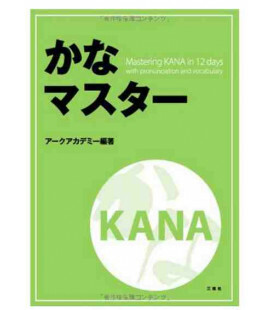 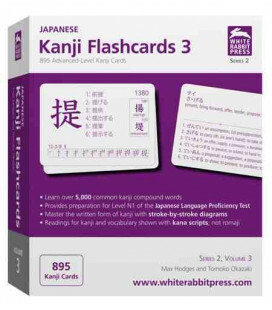 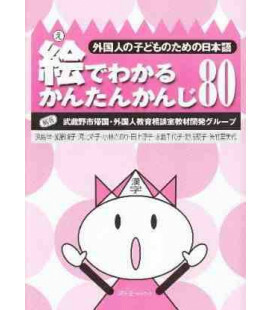 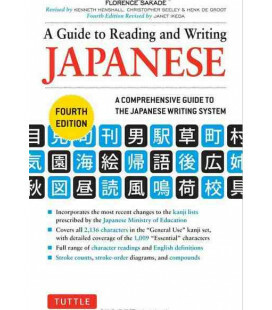 The Kodansha Kanji Learner's Dictionary answers the urgent need for an easy-to-use kanji dictionary compact enough to be easily carried around, yet detailed enough to satisfy the practical needs of the beginning and intermediate learner. 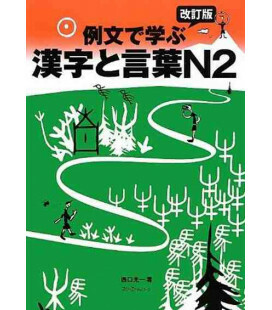 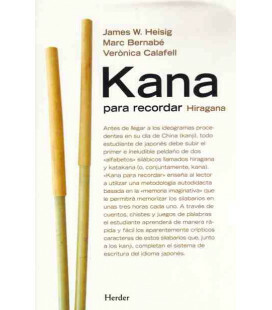 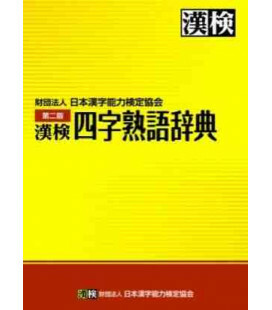 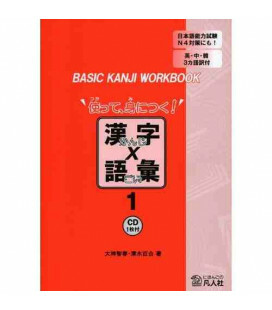 Its basic goal is to give the learner a thorough understanding of kanji by providing instant access to a wealth of useful information on the meanings, readings, and compounds. 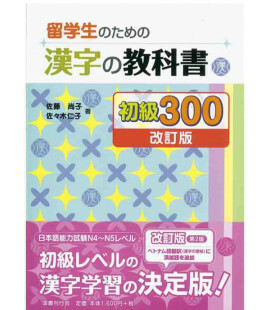 Normally, the learner must memorize numerous compounds as unrelated units. 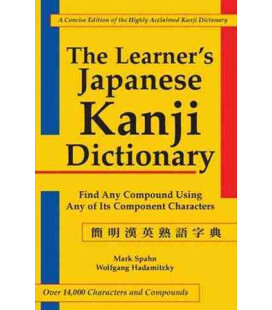 A unique feature of this dictionary that overcomes this difficulty is the core meaning, a concise keyword that defines the dominant sense of each character, followed by detailed character meanings and numerous compounds that clearly show how thousands of building blocks are combined to form countless compound words. 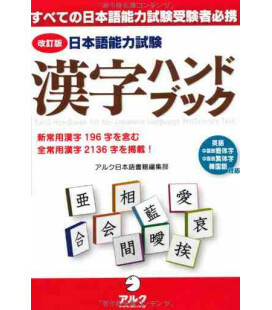 Another unique feature is the System of Kanji Indexing by Patterns (SKIP), an indexing system that enables the user to locate characters as quickly and as accurately as in alphabetical dictionaries. 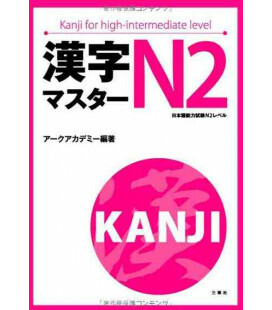 The modern linguistic theory has been effectively integrated with sophisticated information technology to produce the most useful kanji learner's dictionary ever compiled. 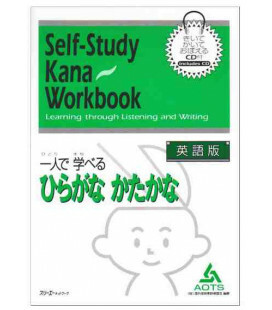 For the first time, learners have at their fingertips a wealth of information that is linguistically accurate, easy to use, and carefully adapted to their practical needs. 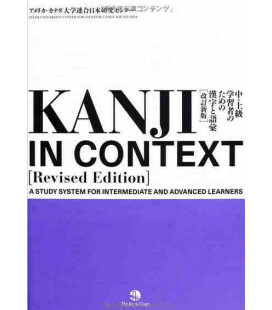 "Long-awaited ... this dictionary fully meets the practical needs of beginning and intermediate students." 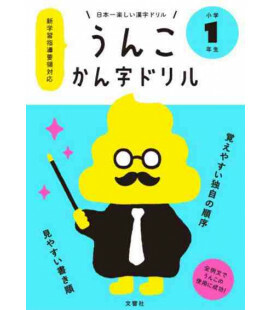 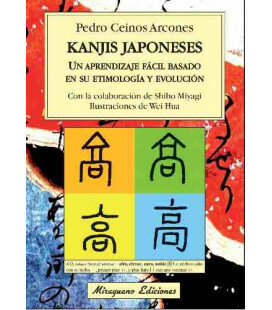 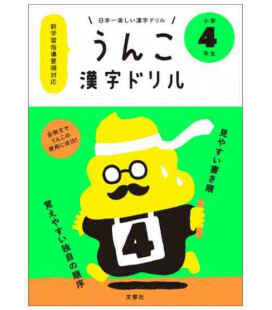 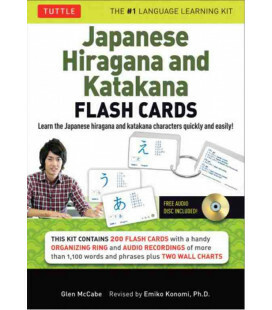 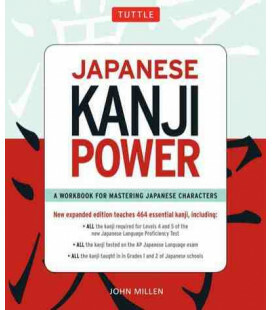 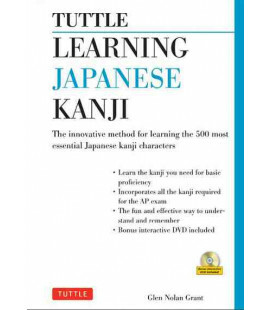 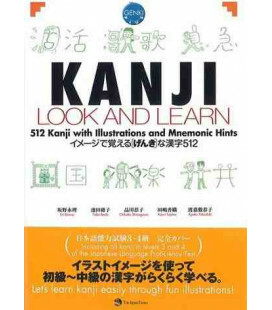 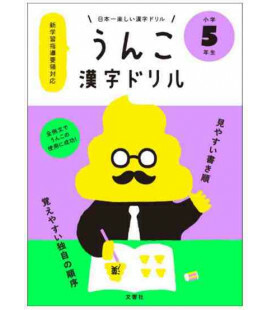 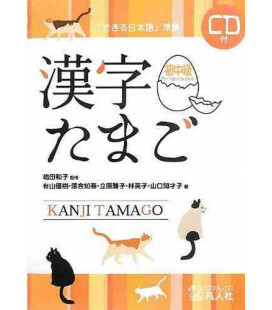 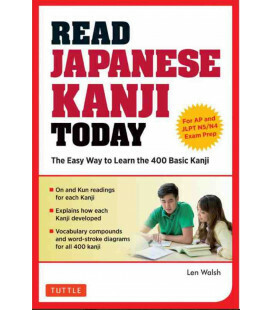 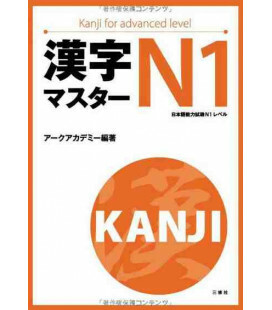 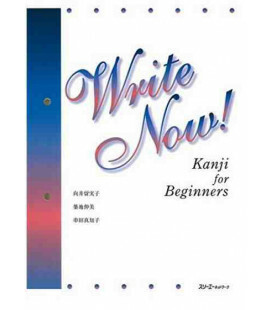 "Lets you discover the joys of studying kanji ... a great aid in learning Japanese." 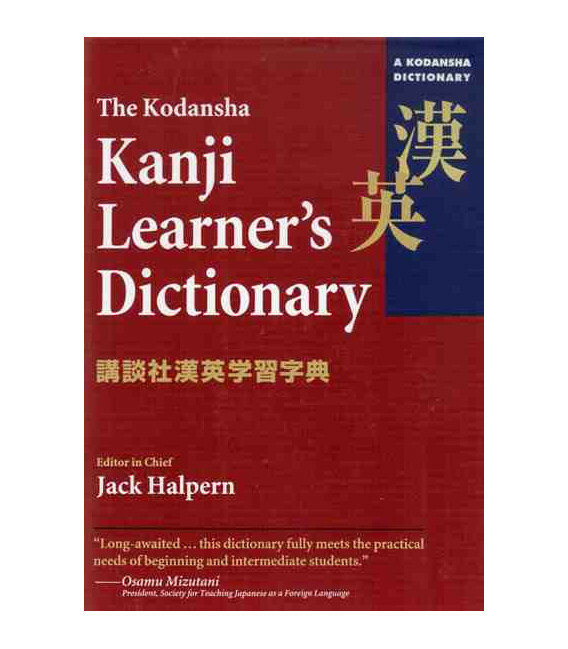 "A remarkable dictionary... [that takes into] account what is really important to learners."